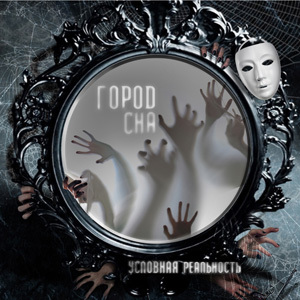 Label Synth-Me and portal Greasp.com are pleased to present the new album called "Uslovnaya Realnost" of the russian band Sleep City. The band started in 2008 and through all of these years were coming to the final target. This is album is a completed product in guitar gothic genre with soft fractuion of melancholy, inspired by the italian project The Frozen Autumn. Do not be afraid of russian lyrics. The album is good for the gothic rock fans and also for the fans of synth-goth music. Dancable and romantic melodies at the same time will brighten the greary gray winter days. Synth ur life!